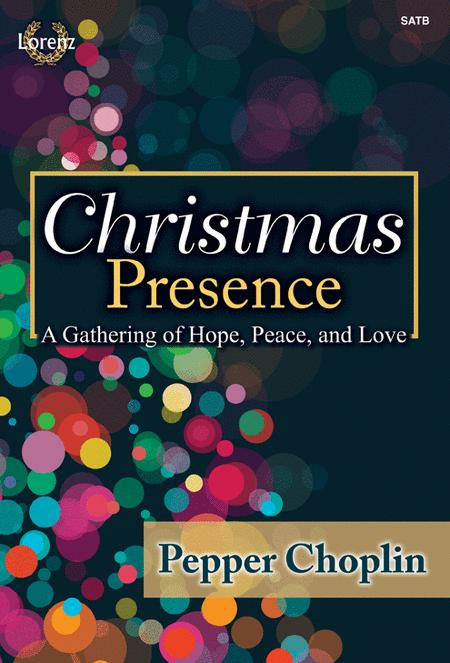 From the pen of Pepper Choplin comes "Christmas Presence," a musical telling of the Christmas story and its impact on our lives and the lives of those around us. From the energetic opener, "The World Awaits Your Coming," to the reflective "Still They Are Here," this work inspires us to dwell on the important and profound way that Christmas brings us together through the joy of Christ's birth. Beautiful original melodies and thoughtful texts are paired with and inspired by favorite carols of old in a unique and creative way. 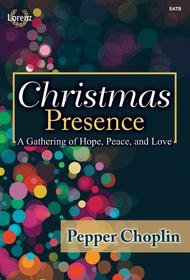 The finale features an inspiring call to action: "Go into the world to be a Christmas Presence, bringing hope, peace, and love to a world in need. ".